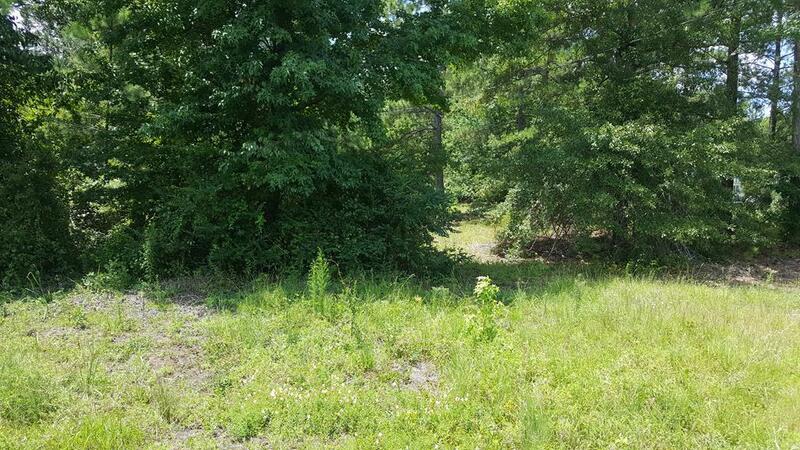 Remarks at 916 Hamlin Floyd Road Jeffersonville, GA - Well and septic tank on property. 5 minutes from Academy Sports. 10 minutes from downtown Jeffersonville.